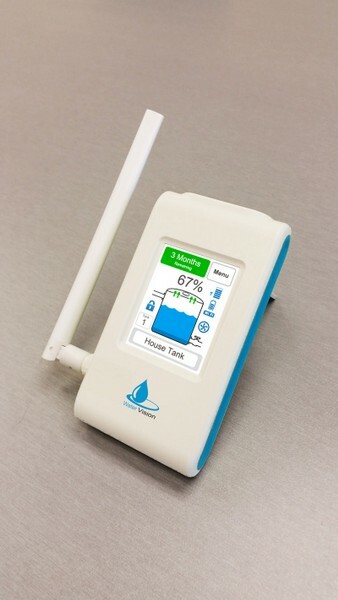 The Water Vision wireless water tank level monitoring system has been designed for home and farm use. If required, it can be expanded to monitor 12 tanks and to control 8 pumps. 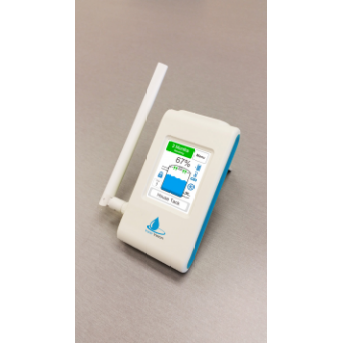 It can alert you about a leak in as little as 5 minutes, it has user settable tank and pump names, and for the first time ever, it can optionally be monitored from your mobile devices, using the Android and Apple apps. And Water Vision is very easy to install and to use. Water Vision will tell you how many days of water you have remaining based on your average usage and rainfail. This can be from 1 day to 6 months. Water Vision will tell you exactly how full your tank is. Water Vision will show you the level of your tank as a grahical image, with animated waves. Water Vision will show you if the level has changed in the last 12 hours. Excellent for checking whether there was any rain overnight or while you were out. Water Vision will warn you when you are getting low on water. 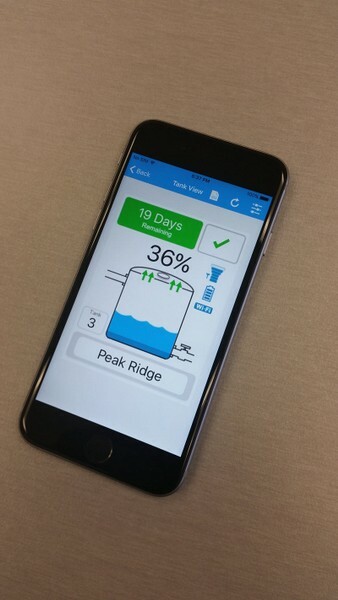 Either set the number of days for the alert to appear (which can be the number of days it will take to get water delivered), or set a percentage level that will alert when the water goes below this level. Never run out of water again. Water Vision will show you a history graph of the last 30 days of water level. Water Vision will show the tanks and pumps with your own customized names. Never get confused as to which tank number or pump number you are looking at, or controlling. 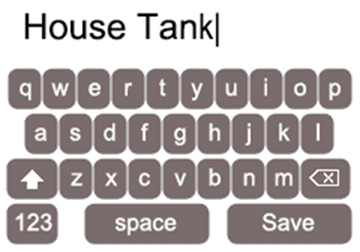 Water Vision makes text entry easy with its built in touch keyboard. Water Vision can be used with metres and centimetres, or feet and inches. Water Vision will tell you if your tank is losing an abnormal amount of water. Perhaps a pipe has burst, the sprinkler has been left on or the toilet has not stopped running. Water Vision will raise an alarm to let you know that this is happening. For a significant leak, an alert can be given in as little as 5 minutes. This could save you from losing a very large amount of precious water. 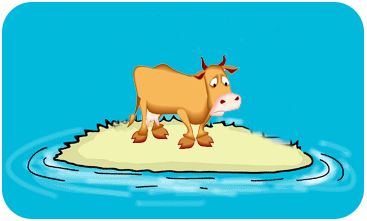 Water Vision can tell you when there is a flood. Watch the level rise from the safety of your home on the touch colour display or mobile devices, or set an alert to advise you when the water level is getting too high. Water Vision can send email notifications of any abnormal status alerts. Be on the other side of the world and still be able to turn off your pumps, after receiving an email warning you that you are using an abnormal amount of water. Water Vision is the only wireless water tank level system in the world that offers this feature. 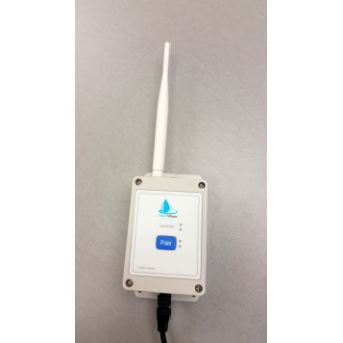 Water Vision is completely wireless, using its own powerful RF network (5km line of sight range). 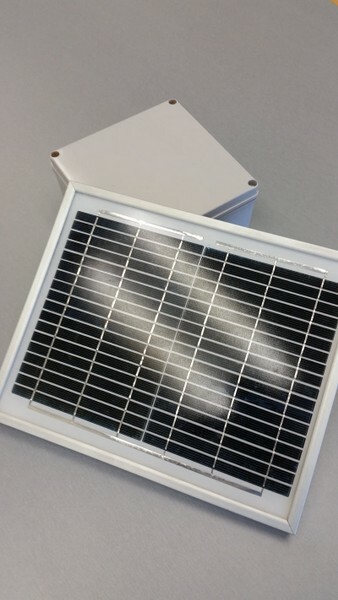 The tank modules are solar powered, so no batteries are required or need to be replaced. Active repeaters can also be solar powered. 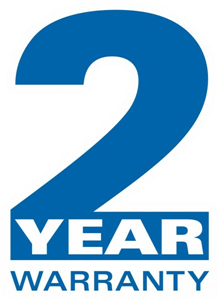 Water Vision is so confident of its quality that it provides a 2 year warranty on all of its products. 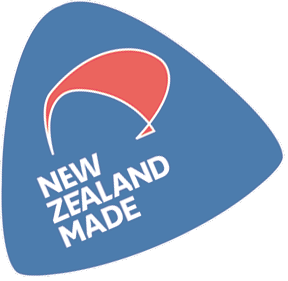 All products are manufactured in New Zealand to rigorous ISO9001:2008 and ISO14001:2004 standards and all of the outdoor equipment meets or exceeds an IP67 rating. Water Vision has a touch colour display that is very easy to use. Dynamic screens allow all the information to be clearly displayed. 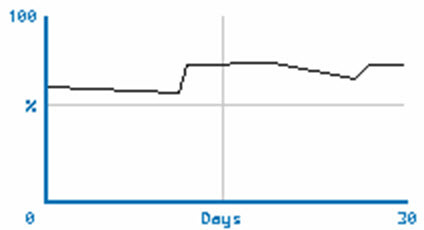 Look at one tank at a time or see all of the tank levels on one dashboard, along with trends and status. The mobile app is an optional extension to this display. 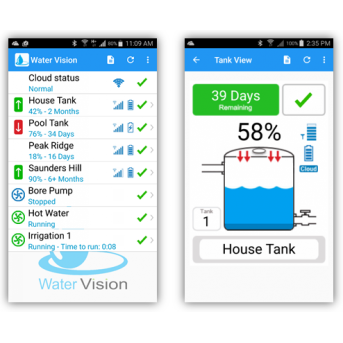 Water Vision can wirelessly control up to 8 pumps, irrigation systems and other devices by using manual control, tank levels and times. 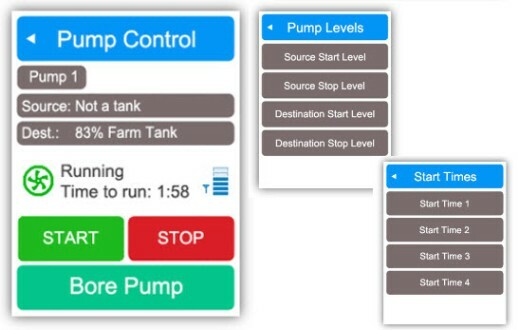 Pumps can be automatically started when a tank gets too low or too full and stopped if the source gets too low, or the destination gets too full. You will never overfill a tank or run the pump dry. Pumps can be started by one of the four daily start times and run for a preset period of time*. Pumps can also be started from the mobile apps. Devices can be turned on and off, like the hot water at a bach. Use your mobile app to turn the hot water on hours before you arrive to ensure you have hot water when you get there. Control your system from the mobile in your pocket. 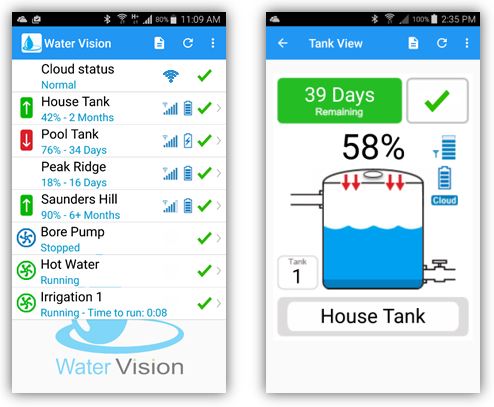 Water Vision has mobile apps for Android and Apple iPhone/iPad. View all of your tanks, pumps, irrigation systems and devices and control pumps, irrigation systems and devices from almost anywhere in the world. 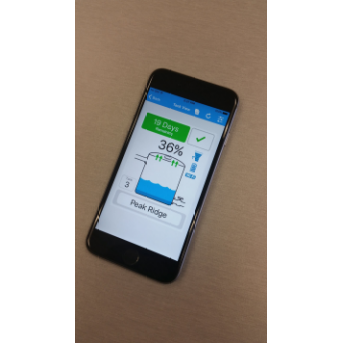 Use your mobile device as a full water management system, by using your weather app to decide if irrigation should be used or the bore/pond pump needs to be run to full a tank that also has a rainwater catchment. You'll never be too far away from your Water Vision system. The Water Vision system is very easy to install. Your tank unit and keypad arrive already paired, so no complex setup is required. Just connect the level sensor to the tank unit and the tank unit will power up. Attach the touch colour display to the supplied power adapter and you are ready to go. 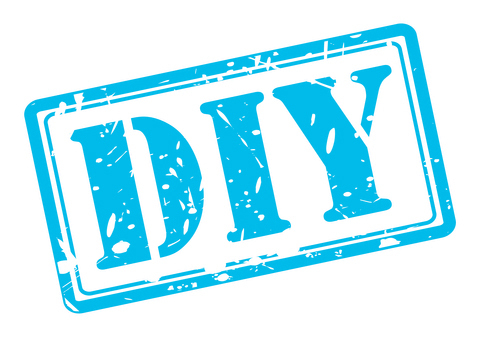 Find a suitable place on the tank to mount the tank unit and lower the level sensor to the bottom of the tank. For more information see the installation guide in the supplied printed manual. Water Vision is backed by Invision, one of the leading electronic design companies in New Zealand, which has been designing and manufacturing electronic solutions for over 30 years. Invision makes products like the electronics for the HRV home ventilation system, which is now used in over 150,000 homes in New Zealand. Invision prides itself by manufacturing all it's products in New Zealand, with rigorous ISO9001:2008 and ISO14001:2004 certified quality control and onsite IPC-A-610 qualified training. They also have a very good understanding of what is required to produce outdoor equipment that can withstand the elements, having a background of mantaining equipment that is used on ships at sea. This enviroment is the harshest there is and the Water Vision system has been designed to withstand these same elements. This is also why Water Vision products have a two-year warranty. Buy with confidence from this 100% New Zealand owned and operated company. 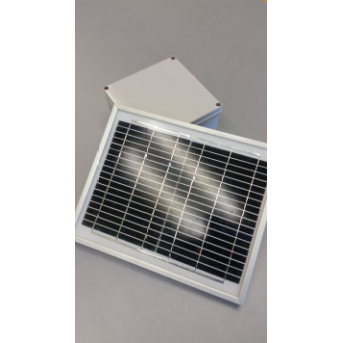 The Water Vision system is a wireless solar powered tank level system that allows you to see the water level of up to 12 tanks as a graphical level and as a percentage. It will also calculate the number of days remaining (up to 6 months) based on your average usage and then display this along with the level. 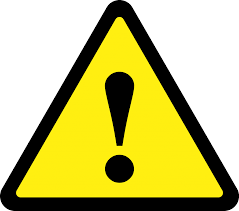 An optional warning is also user settable, to advise you when the days remaining is getting too low, or when the tank is below a specified level. This all adds up to peace of mind, when it comes to knowing exactly how much water you have left and how freely you can use it. The Water Vision system has a touch colour display. This touch colour display allows access to all of the information for the tanks, pumps, irrigation systems and devices and allows simple configuration of the system through it's dynamic displays. 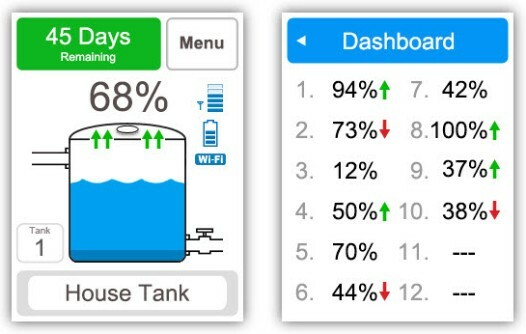 From graphical levels of the tanks, with animated waves, to graphs of the levels over the last 30 days, yet the system is so simple and intuitive to use. Like most advanced touch displays the Water Vision system supports swiping left and right to change screens, as well as touch and select, from a list of user assigned names. A tank dashboard allows the viewing of the information for all of the tanks on one screen, with trend and abnormal status indication. 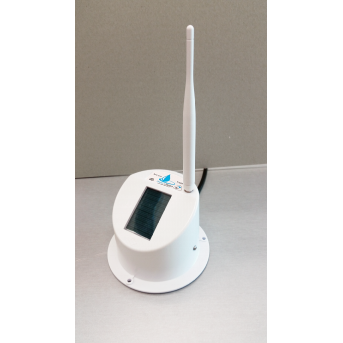 The Water Vision system can wirelessly control all sorts of devices. The most common use is for pumps, but another use is controlling the hot water cylinder in a bach. By using the mobile app you can turn on the hot water hours before you arrive at the Bach, and then turn it off again after you leave. But back to the pumps. Up to 8 pumps can be automatically controlled by the monitored levels in tanks/ponds or manually with an optional maximim run time. 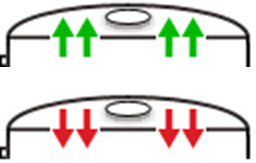 Automated starting and stopping is optionally settable by the user, with built in run dry protection from tanks/ponds getting too low. Operation will auto resume when additional water is collected and stop when the destination tank is at a specified level. 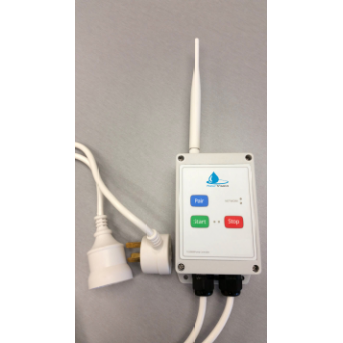 The Water Vision system can control up to 8 wireless irrigation systems with 4 start times each and a run time each. Each start time can be individually enabled/disabled, with an overall disable all start times feature, for times when irrigation is not required. 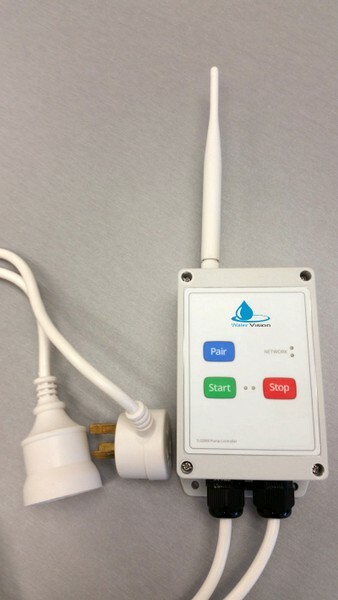 Irrigation can also be controlled manually from the touch display or from the Andriod and Apple iPhone/iPad mobile apps. At the touch of a button, turn on and off up to 8 wireless irrigation systems, which will then optionally run for a settable run time. Cloud access is required for the start time feature. The Water Vision system has many valuable alerts. One of the most notable features is the abnormal usage alert. This will detect if a tap has been left on, a pipe has burst or a toilet has not stopped running, to name a few. The system cleverly monitors the normal usage and when it detects that an abnormal situation is occurring, will raise an alarm. A significant leak can be detected in as little as 5 minutes. Think how much water you could save. This alarm can also be detected by a notification or an email on a mobile device, so you can be almost anywhere in the world and still get the alert. No more constant monitoring of the display to see if something is wrong, or missing it completely if you are not at home. 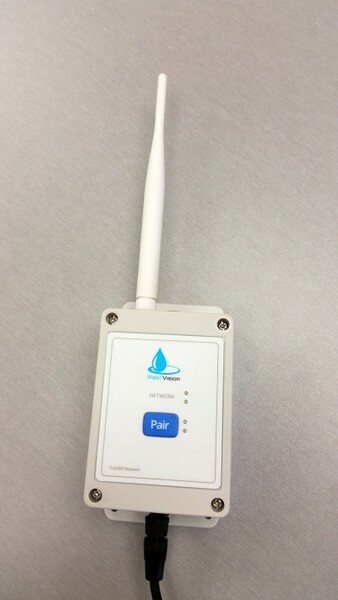 The Water Vision system uses a special wireless network that can use pump units, device units, irrigation systems and repeaters to ensure a reliable wireless data connection. Each unit will actively repeat any signal it receives to ensure the data reaches the destination. An unlimited number of active repeaters can be used to get the signal around obstacles and over hills, even in the most difficult terrain, from all devices, including pumps. Also distance is no issue, as line of sight the system has 5kms of range, but should this still be a problem, you can use as many repeaters as you like to extend this range. 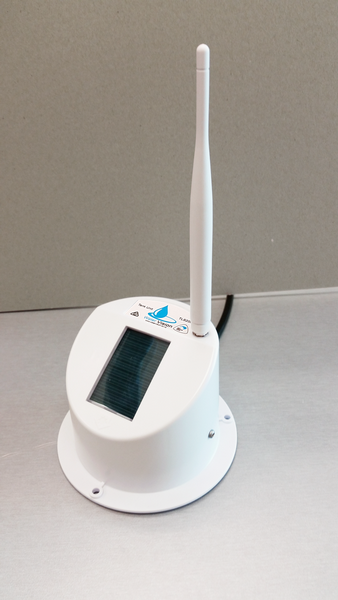 The repeaters are small and light to allow easy elevation, for the best reception.